On March 20, while students in grades 9-11 were taking their annual round of standardized tests, McNick’s senior class traveled to the National Underground Railroad Freedom Center for the second Annual Senior Day Trip to experience the museum through a guided tour, a discussion on implicit bias, and insight on modern slavery. The visit gave students the opportunity to expand their knowledge on the history of slavery and to humanize all people experiencing slavery, in the past and present. The National Underground Railroad Center (NURFC) is located in Cincinnati and was built to face the Ohio River, which was an important crossing point for enslaved men and women passing from the slave states in the South to the northern free states. NURFC is a “museum of conscience, an education center, a convener of dialogue, and a beacon of light,” according to their website. In an all-senior survey, students had varying reactions. Some wished that the trip could be optional, and others wished the trip was shorter. 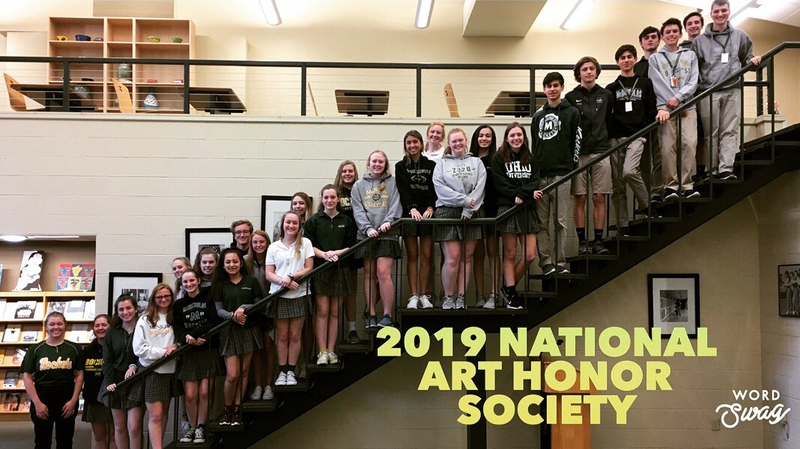 “I thought that this trip was important to develop empathy and understanding for a group that is significantly under-represented at McNick,” Gauger said.